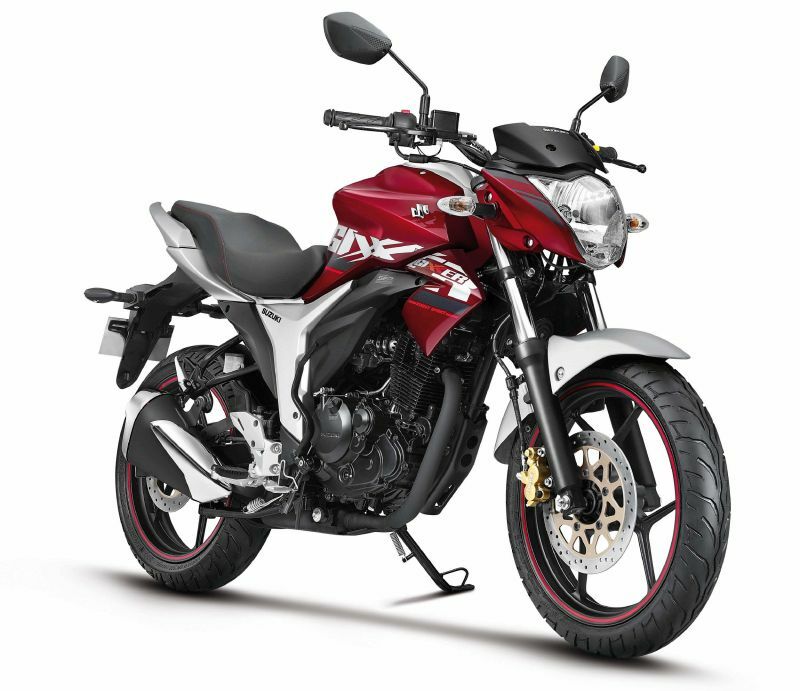 The Suzuki Gixxer has been a class-leading motorcycle since its launch in 2014 and, for 2018, Suzuki India have introduced this new two-tone colour option. The Candy Sonoma Red/Metallic Sonic Silver edition will be sold alongside the current Glass Sparkle Black and MotoGP-inspired Metallic Triton Blue colour options. 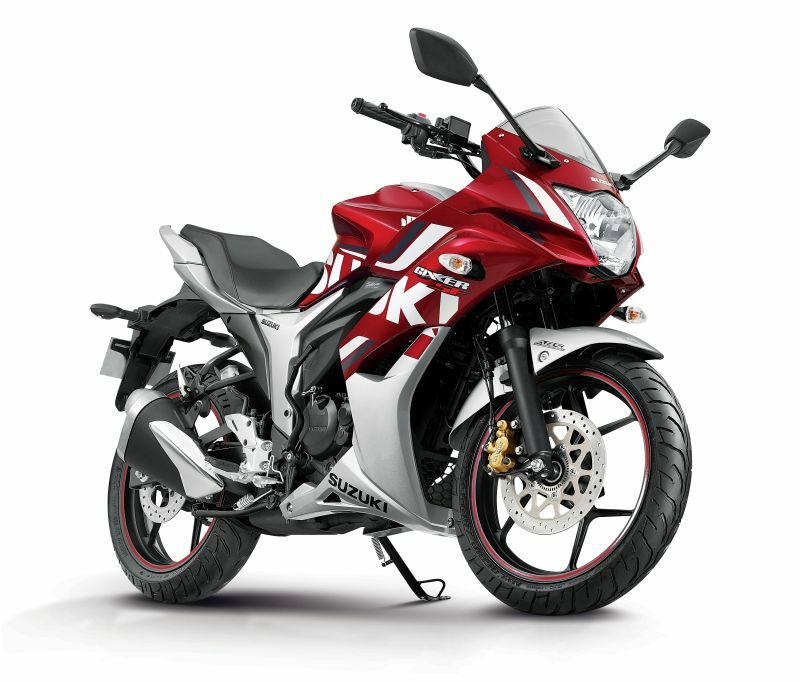 The 2018 Gixxer and Gixxer SF continue to be powered by Suzuki’s proven 155-cc mill, nestled within that light chassis that is responsible for the nimble handling of these motorcycles.